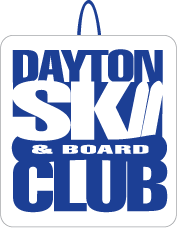 Come join the Dayton Ski Club on our trip to Gatlinburg, TN. Sept 25, 2015 – Sept 28,2015. Space is limited to 10 adults (21 or over) at a cost of $250 per person. Rooms are based on double occupancy. Club members are required to provide their own transportation, food & drinks. 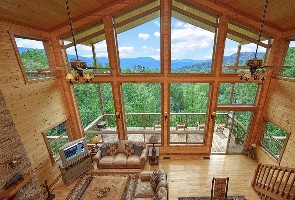 We will experience rustic luxury at its best in the three spacious levels of The Tulip Poplar Lodge. The lodge features 5 huge king suites with private balconies facing the mountain view, 5 two person whirlpools and an eight person hot tub. Tulip Poplar Lodge is the perfect getaway for any group stay.